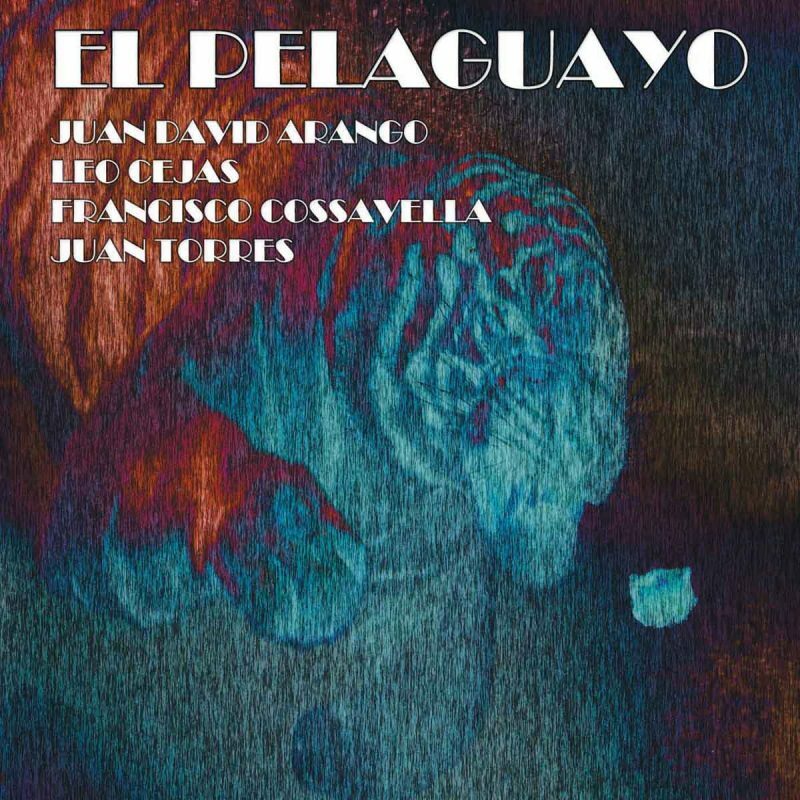 This is Juan D Arango first release, back on 2012 when he ended his studies at Manuel de Falla Conservatory in Buenos Aires Argentina, he reunite with some fine musicians of Argentina´s jazz scene. El Pelaguayo comprises original compositions and John Coltrane Chasin´the trane. El Pelaguayo is only available for digital purchase, no streams of this release, listen to some teasers in the play button below .